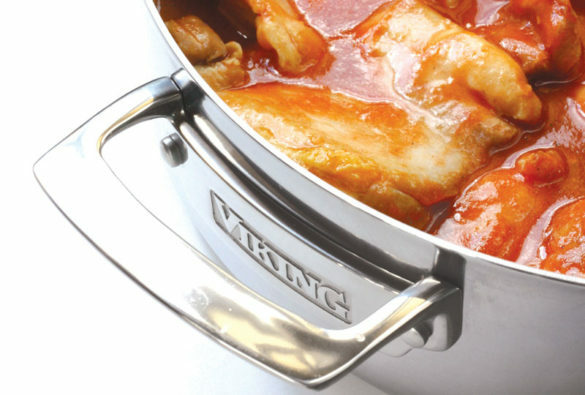 No aspiring home chef should be without a piece of cookware like a stainless steel Viking Casserole Pan. 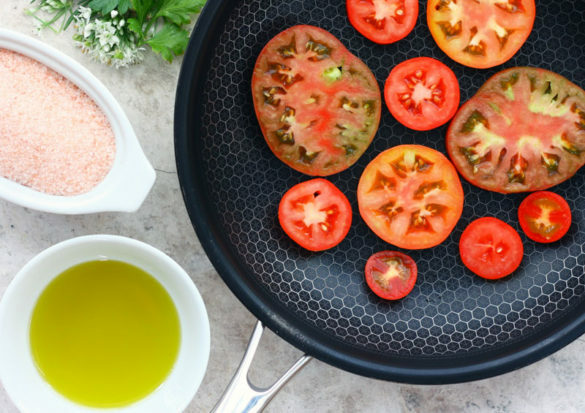 It’s a sleek and beautiful workhorse down to its core—great for frying, sauteeing and roasting. Tasting this, dipping into that. 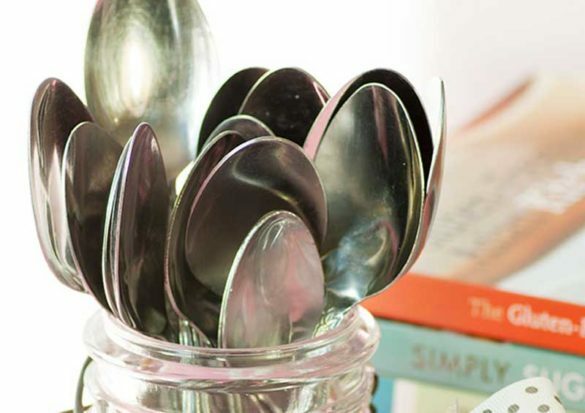 My continually running out of spoons prompted this Tasting Spoons Jar idea. 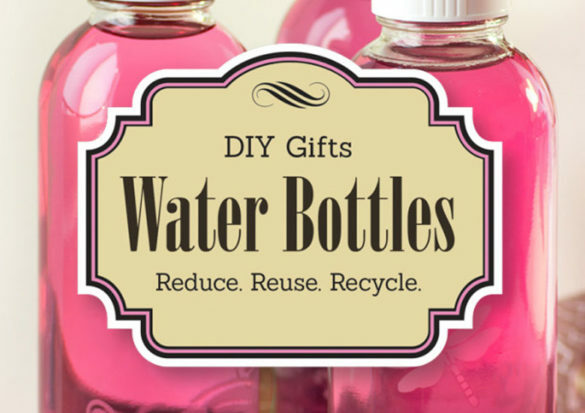 These DIY Etched Water Bottles made great gifts for my close friends and family who appreciate eco-friendly and recycled gifts.